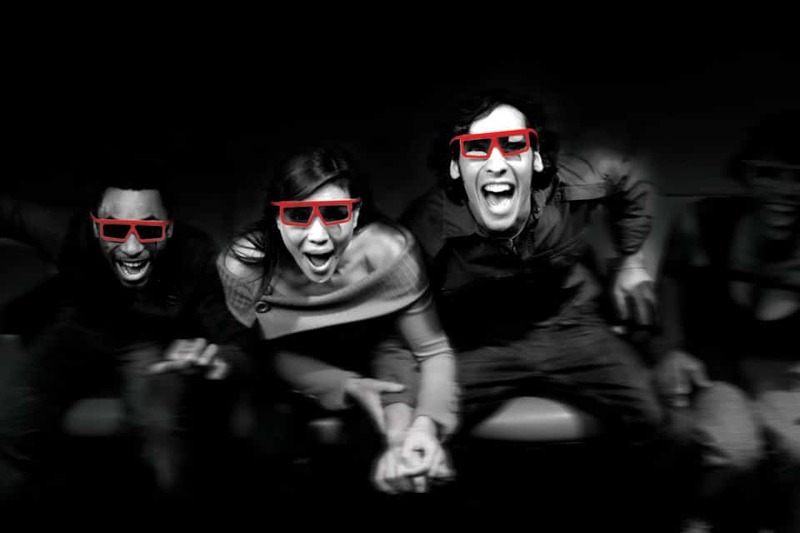 See, hear, and feel the action at Iwerks 4D Motion Theatre. This special theatre features simulator style stadium seating, 3D movie technology, water jets, and air blasters for a truly interactive experience. 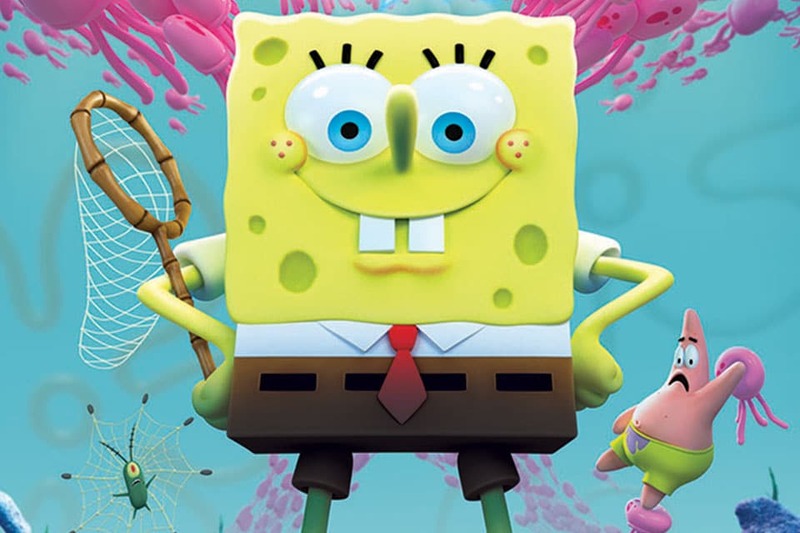 SpongeBob SquarePants 4-D The Great Jelly Rescue – SpongeBob and friends careen through Bikini Bottom, run afoul of the Flying Dutchman and face off against the villainous Plankton on a wildly hilarious adventure to rescue the Jellyfish! Happy Family The Ride – Find a seat in your wagon and buckle up, because the Wünschmann family is about to experience the ride of their lives. 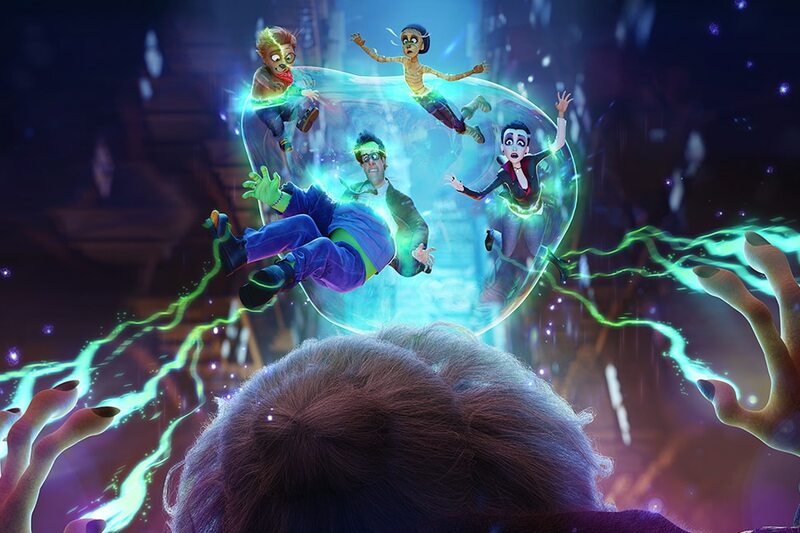 After being transformed into monsters by the evil witch Babayaga, a normal ride on a ghost train turns into a ludicrously spooky adventure. Will the Wünschmann family find their happy ending?